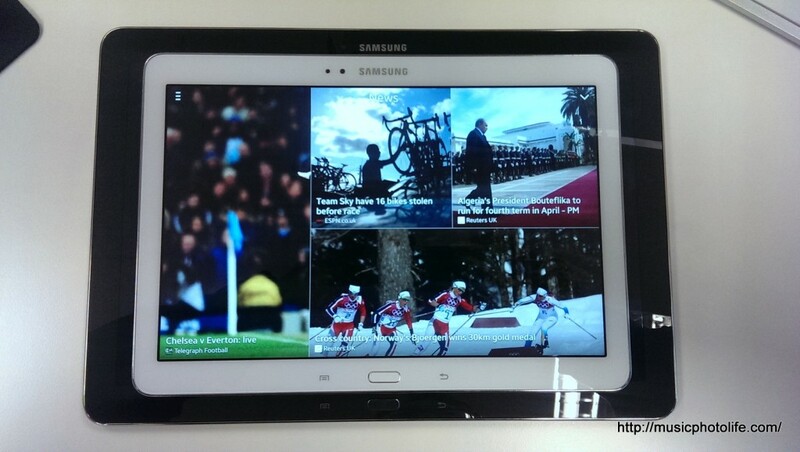 Samsung has did it again with yet another tablet of an even larger screen size. Retailing at S$1198 (with LTE) in Singapore, the new 12.2-inch Samsung Galaxy Note PRO (SM-P905) is targeting at productivity users who want a respectable large screen for their demanding work. With 10-inch tablets being the standard all these years, is there really any benefit to increase the size? Will 12-inch be the new standard for tablets? 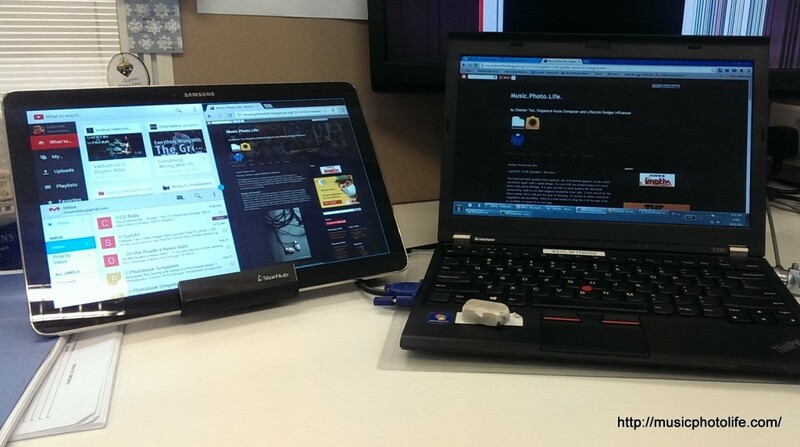 The Note PRO 12.2-inch next to the Lenovo X230. 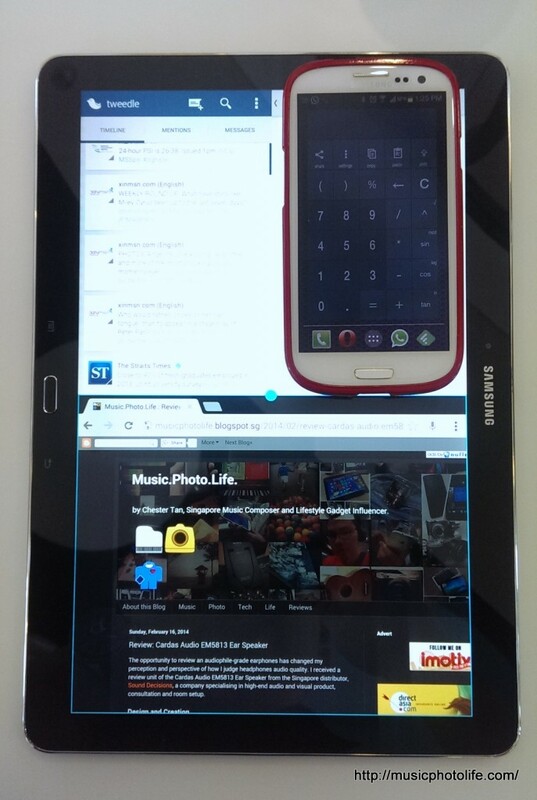 A quarter of the multi-window equals to the Samsung Galaxy S3! 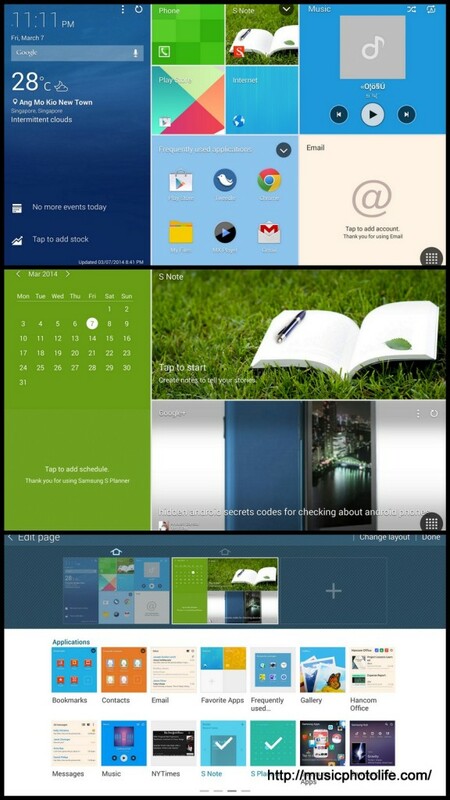 Opening multi-window apps is easier with Note PRO. Just slide the multi-window app list tray from the right to reveal 2 columns of apps (older Samsung tablets that support multi-window only display one column). Tap on the app to open as a floating window. Drag the app to the main window for multi-window. As you drag more apps, the windows will resize, from 2 to 3 to 4. You can also adjust the proportion among the multi-windows. And here’s the best part: you can save the layout, which means I don’t have to set up the multi-windows again and again. I could have a Facebook/Twitter view, or Evernote/YouTube/Chrome view instantly. 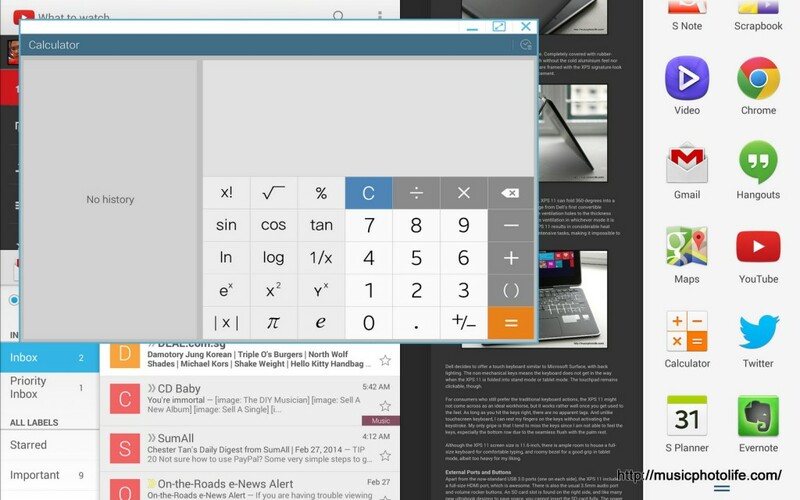 And on top of all the multi-windows, you can still open up to 3 floating window apps. As part of the Galaxy Note product line, the Note PRO comes with S Pen allowing you to doodle with the appropriate apps. Like earlier Note models, the Note PRO supports many smart gestures like Air Command, Smart Stay. The Note PRO is closer to the size of a standard A4 paper, offering more room to scribble and does not feel restrained. The high-resolution 2560×1600 means you can enjoy screen details without looking pixelated. 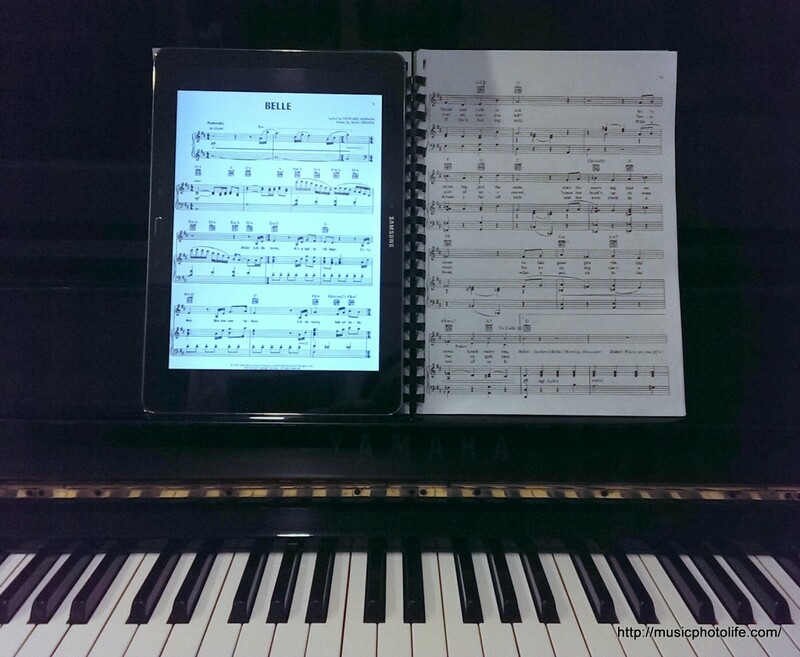 The Note PRO is not for consumers who do not find the extra-large screen useful, or prefer a lighter tablet. Also, the ultra high-definition of 2560×1600 is not compatible with some apps and games, causing display issues. 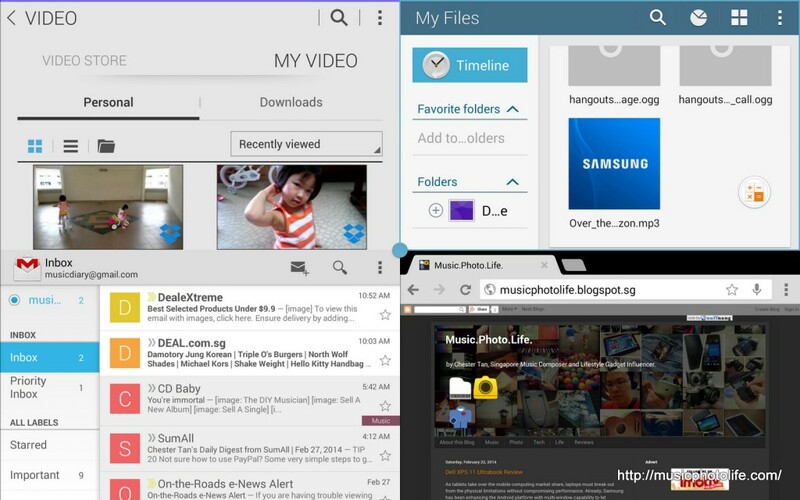 Similarly, not all apps can be run on multi-window, including Instagram. Fortunately, Facebook, Twitter, Evernote, among many others, can work on multi-window. I have always felt that the Android’s tablet form is not as useful, because many of the apps are not optimised for large screen, resulting in many white spaces. Try using Facebook in a landscape format, or browse Instagram images. But now with the Note PRO, I can run up to 4 multiple apps side by side and still enjoy the content without visual compromise. My favourite feature is the ability to save presets which lets me open up to 4 apps with a single tap (this feature is also available on the Note 10.1 2014 Edition). Exactly the same width as my Bluetooth keyboard. 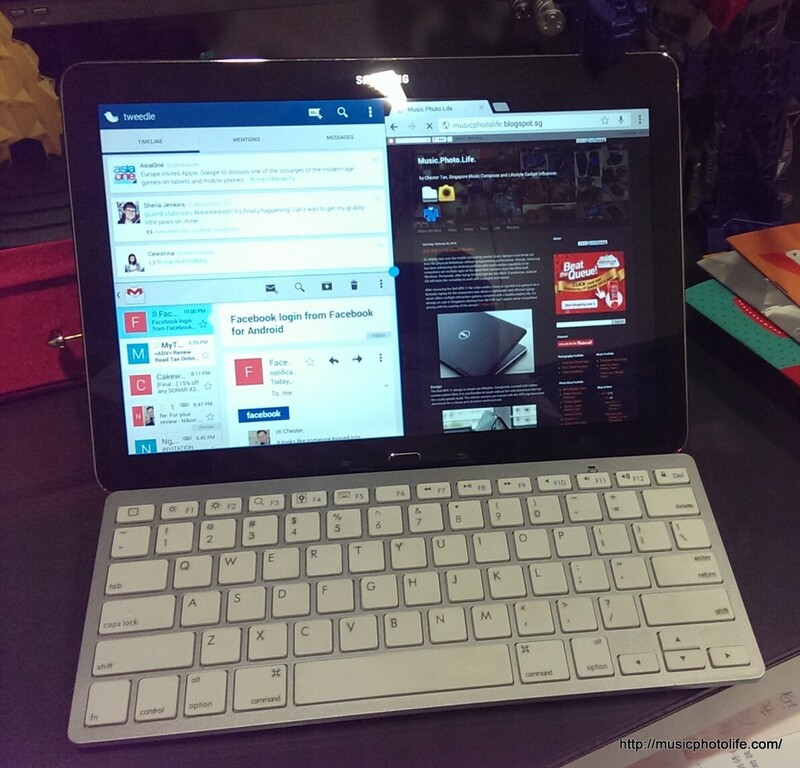 If you find the Note PRO 12.2 too expensive, there is the Tab PRO 12.2, which has no S Pen. There are also Tab PRO 10.1, Tab PRO 8.4, and they all have ultra-HD WQXGA 2560×1600 display and the same 2.3GHz quad-core processor. But only the 12.2-inch tablets allow you to run 4 windows at the same time, which to me is a great difference compared to the smaller sized siblings. And the on-screen keyboard has the right size for efficient typing.